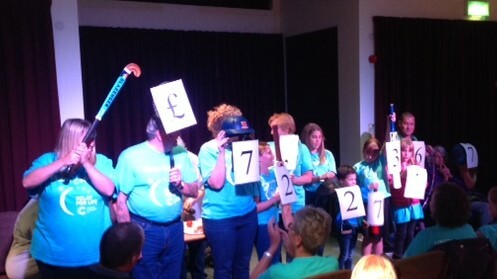 RELAY FOR LIFE AYLESBURY 2017 RAISES MORE THAN £72,000! 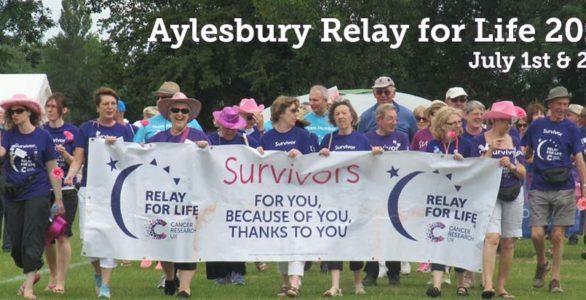 NEW HOME FOR RELAY FOR LIFE AYLESBURY 2017! 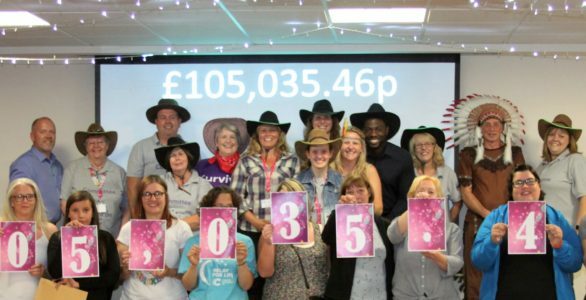 RELAY FOR LIFE AYLESBURY 2017 LAUNCHED ON WORLD CANCER DAY! 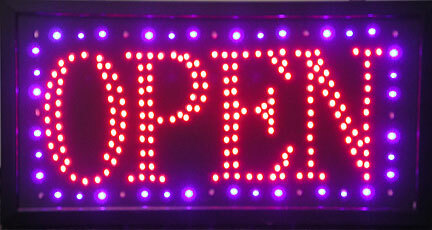 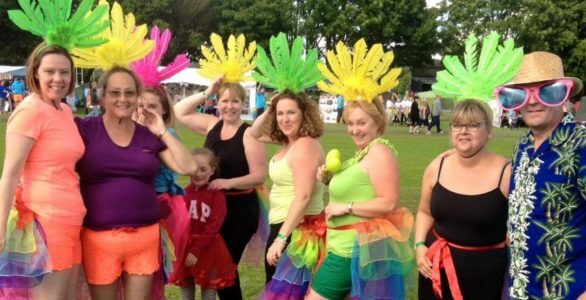 Relay For Life Aylesbury is open for business – and is free to enter!